When it comes to pure excitement, World Rallycross events can pack more into six laps than some championships can in six races. The final of the first round in Barcelona was no exception, with drama from the first corner right down to the last as the drivers wrestle their 600bhp+ monsters around with outstanding precision. 2016 champion Mattias Ekstrom’s joy was short-lived; he was disqualified for slamming Petter Solberg into the barriers at the first corner. 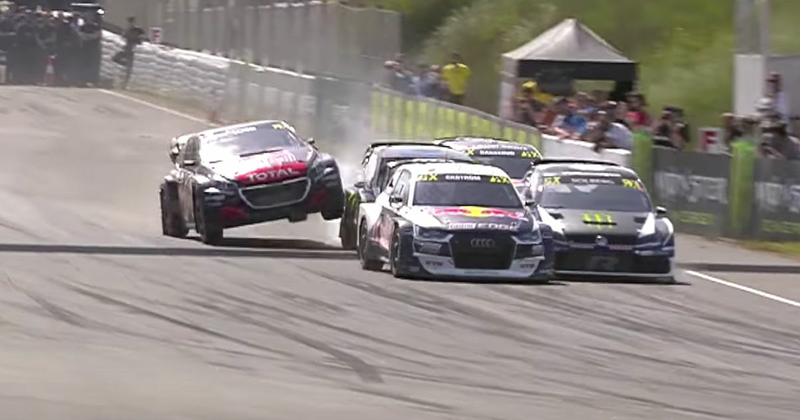 That gave reigning champion Johan Kristoffersson the win, with Sebastien Loeb in second - not bad, considering how airborne (and sideways) he got at the start!